Okay, we know, we know–sci-fi often features the usual suspects: aliens, spaceships, and evil villains who wants to destroy the intergalactic world. But let’s be real: there’s also mystery, action, suspense, and of course, romance *wink wink*. Here are some great sci-fi books that’ll make you forget you’re not a sci-fi fan! Something fishy is happening in Min’s tiny hometown in Idaho. 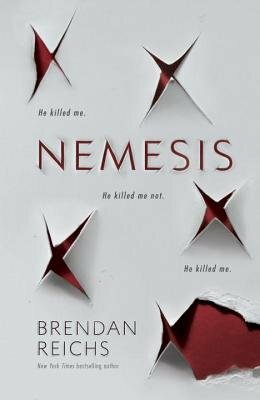 Murder, lies, secrets, and vast conspiracies, Brendan Reichs’ Nemesis is a sci-fi read for readers who love high-stakes mysteries! Equal parts space, romance, and mystery! After being mysteriously awoken from her frozen slumber aboard the Godspeed fifty years before the spaceship’s scheduled landing, Amy must team up with the handsome heir of the ship’s leader, Elder, to solve the mystery of who is trying to kill her…before they succeed in doing so. If you loved Passengers with Jennifer Lawrence and Chris Pratt, you’re in for a real treat with this one! When Rhoma Grace is forced to save her entire world (isn’t it just the worst when that happens and you have to cancel all your plans for the weekend? ), she must go on a perilous mission–all the while trying to figure out what she feels for the two handsome guys accompanying her. 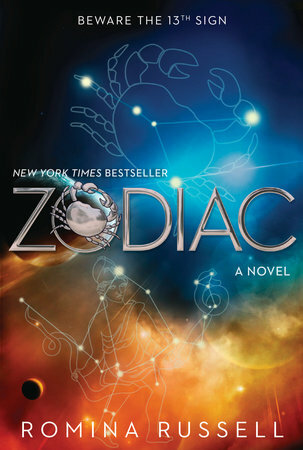 If tough love triangles + sci-fi are your jam, Zodiac is a perfect read. 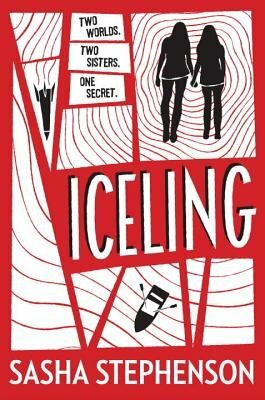 If you love thrillers, then this is the sci-fi for you! After sisters Lorna and Callie embark on a perilous journey to Callie’s home, Lorna begins to suspect there’s more to her sister than meets the eye. Little does she know, she’s about to uncover the terrifying truth about who–and what–Callie really is. A gripping tale of the not-so-distant future about six teens sent on a mission to save the earth…not to mention themselves. Have you ever done something that turned out to be completely catastrophic, like fall in love with two different people at the same time? What about accidentally unleashing six-foot-tall praying mantises on your small town? 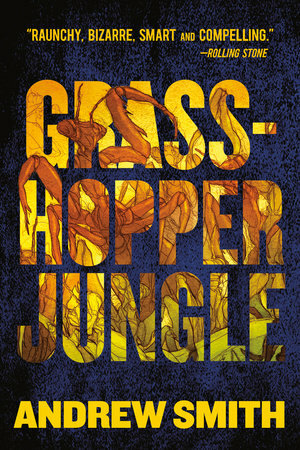 Yeah, that’s what happens to sixteen-year-old, Austin Szerba in Grasshopper Jungle. This sci-fi coming of age story is as wonderfully bizarre as they come! Sci-fi…and royal. 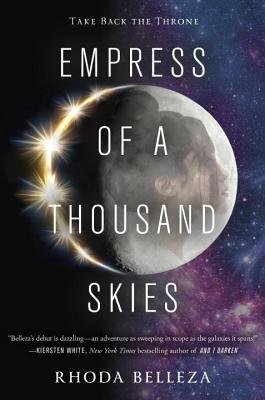 Crown Princess Rhiannon Ta’an takes on a dangerous mission to avenge her family and claim her throne in Empress of a Thousand Skies. 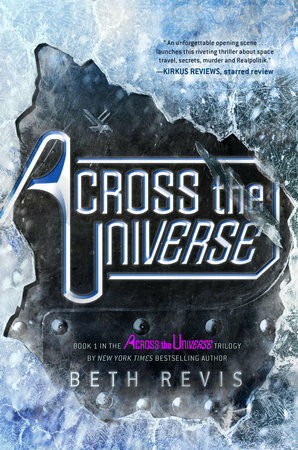 This badass princess will take you on an action-packed, intergalactic adventure you definitely don’t want to miss! If you fell in love with Emily Henry after reading A Million Junes or The Love that Split the World (or both! ), then prepare to have your 2019 dreams realized as she returns with a new book! This group of friends in a small town who find themselves dealing with unexpected powers after a cosmic event will give you all the Stranger Things vibes. Coming March 12! Can you imagine not being able to feel? Having your emotions ‘wane’ away when you reach a certain age? In a scarily relatable world, S. E. Grove explores what would happen if we became desensitized to violence and the power of love to change. This not-your-average-sci-fi is coming February 5th! Looking for a literary escape? Here are 12 books for when adulting is just too much.